As an engineering manager, there is a lot to learn and master from people management to planning and execution. 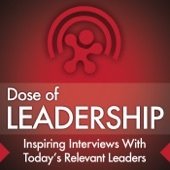 Podcasts are a great resource for learning. You can listen to them on the go, on the commute, etc. Have you discovered the power of podcasts yet? Are you addicted to podcasts like me? 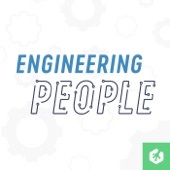 Here I’ve curated great podcasts for engineering managers and leaders. Some are even specific to engineering management. Most of the descriptions are taken or adapted from the podcasts. I listen to these whenever I can. Leaders are not born, they are made. This show gives you access to practical wisdom that will empower you to become a better leader. 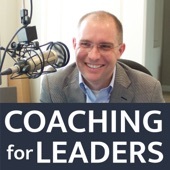 Dave Stachowiak brings you perspective from coaching a global leadership academy and more than a decade of leadership at Dale Carnegie. Also included is one Saturday episode a month, featuring a listener success story. Dave is a tremendous authority on management and leadership. 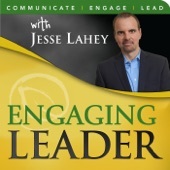 The archives contain over 360 episodes on a large range of leadership and management topics. Bonus: Read Dave Stachowiak’s interview on managersclub.com. An ongoing series of Executive Coaching Tips by Tom Henschel designed to help you be perceived in the workplace the way you want to be perceived. Each episode gives specific examples from coaching clients dealing with very relatable real world issues. This podcast is phenomenal. 5-star rating on iTunes. 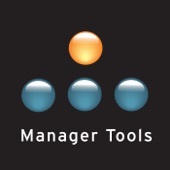 Manager Tools is a free weekly podcast designed to give managers actionable recommendations to further their careers. The hosts Michael Auzenne and Mark Horstman are both United States Military Academy graduates (West Point) and former Army officers. 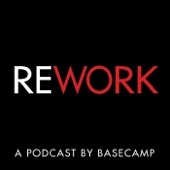 These episodes go back many years and are full of amazing, specific guidance. There are conferences also that expand on this content. 4.5-star rating on iTunes. Multiple award winner. 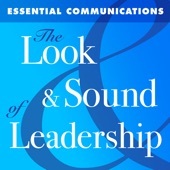 Finally, there is book based on what is discussed on the podcast The Effective Manager. Highly recommended. 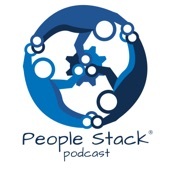 The Following Podcasts are Engineering Specific! Interviews with the world’s leading engineering managers – so we can learn from their experience and ideas. 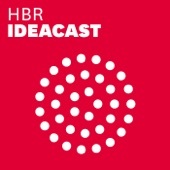 Interviews with authors, coaches and leaders of tech companies from around the world as we explore the intersection of People, Work and Technology. Not enough ratings on iTunes. 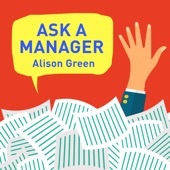 Alison Green, founder of the popular website AskAManager.org, is here to help you resolve your toughest, most frustrating, or just plain weirdest work predicaments. Each week, she takes calls and talks directly with listeners about how to successfully tackle clueless coworkers, toxic bosses, impossible employees, crazy clients, and much more. While a lot of the items discussed are not exactly relevant to day to day engineering management, I listed this because it has tremendous leadership lessons mostly drawn from the military and military history. 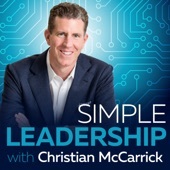 I find this podcast most inspiring. I’m sure there are lots of other outstanding podcasts. What did I miss? Let me know in the comments below! Happy listening! 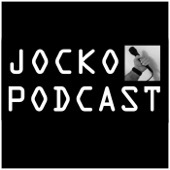 Love these recommendations – Jocko and Coaching for Leaders would have to be my top picks! 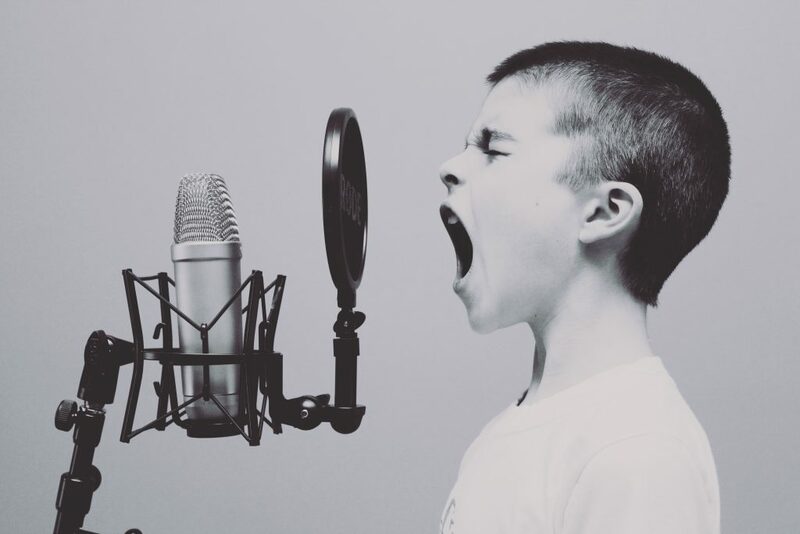 Have you heard ‘No Bullsh!t Leadership’? Well worth having a look at.